Founded by Laurie Gordon (Montreal International Animation Film Festival - Animaze Festival founder) and Bruno Chatelin (filmfestivals.com co founder and Major Buzz Factory consulting founder curator of the BEST FOR FESTS film selection for the circuit). We will screen a 8 minutes segment of the film specially cut for ADIC from the restaured version of the film for its 50 th anniversary. 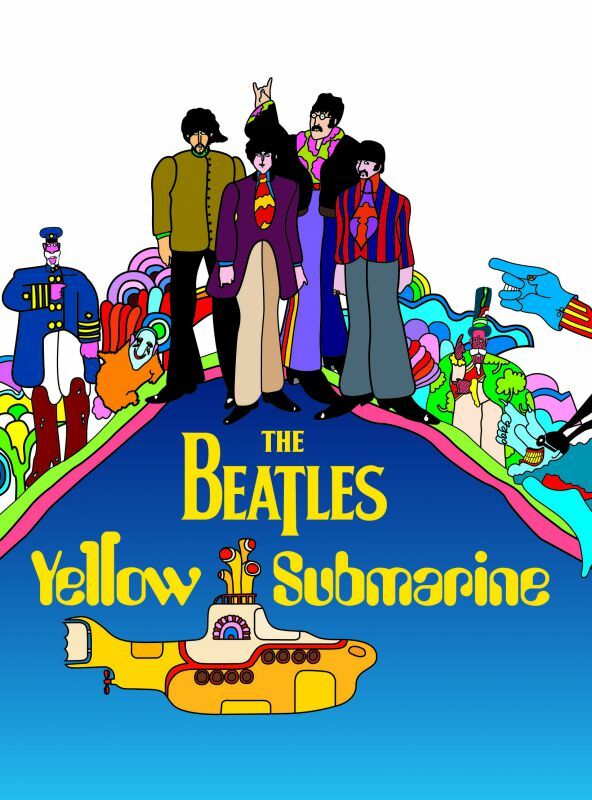 The Animation that Matters Award for ADIC 2018 goes to Yellow Submarine....of course all you need is love...(and the beatles) Gerald Pottertion key contributing animator to receive the prize designed by artist PAB. 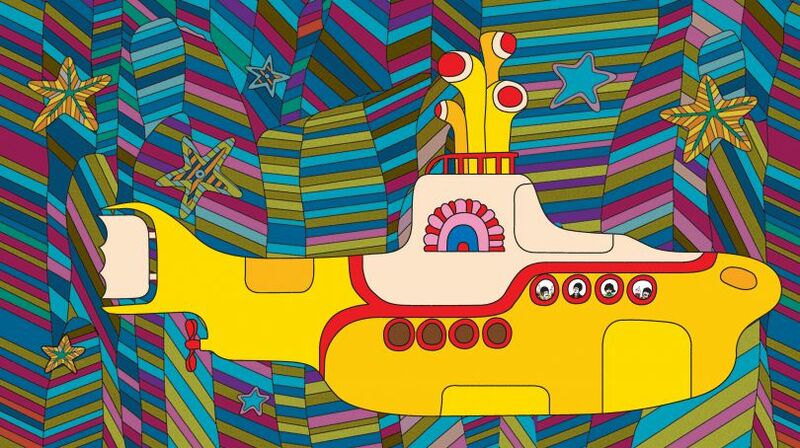 The Beatles’ legendary animated hit film YELLOW SUBMARINE​ is returning to cinemas across the UK and Ireland on 8 July 2018. An unmissable cinema event, this momentous big-screen revival will give generations of audiences the golden opportunity to revisit Pepperland for the 50 th anniversary of the film’s original release. On the occasion of The Animation Day in Cannes the film will be awarded "The AnimationThat Matters Award" it will be remitted in Cannes to Gerald Potterton for his contribution as one of the main animators, and one of the last alive. Animation Financing conversation: What's the Catch What's the Difference? From grassroots to government institutions, the art of film financing is personal and strategic. ADIC presents this lively panel on the various financial models from the UK, Nordic countries. This is an open discussion encouraging audience participation. Panelists: Sally Griffith (Director of Cinema at Chapter (Cardiff) and BFI Film Hub Wales) and Peter Vähäkylä of Finn Animation and other surprise guests moderated by Laurie Gordon director of Animaze Montreal International Animation Festival. A few other unformal presentations and focuses with interaction from the audience. In 2017 we delivered three Animation that Matter Awards to Iqbal by Michel Fuzellier and Babak Payami, Junod by Shinichiro Kimura, Release from from Heaven by Ali Noori Oskouei. 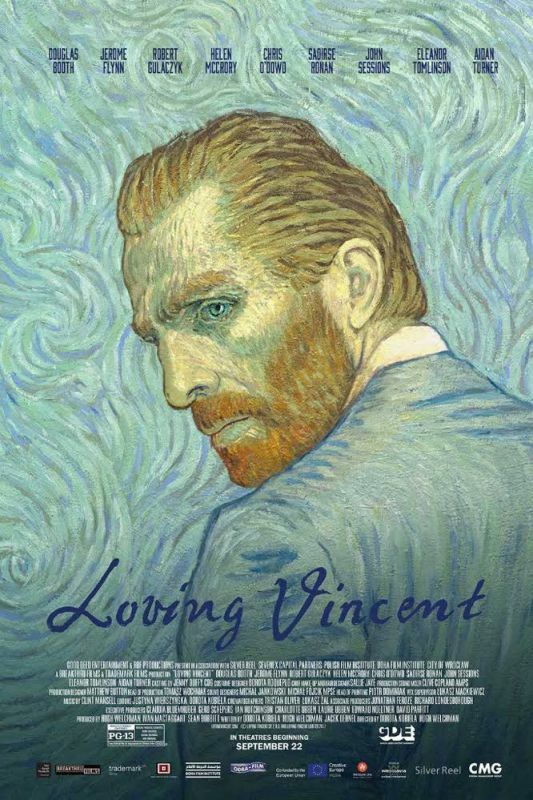 "Bruno Chatelin commented: listening to David's vision, it struck me a lot at this time, and I think that today's world needs even more films of these calibers. I am also impressed to see Cannes welcome such initiatives as Positive Cinema week, Better World Forum, Festival Sacred for Beauty, with Wim Wenders in town last yearwith Mgnr Dario Vigano (prefect of communication for Vatican) coming to Cannes with a message from the pope and returning this year with his finished film on Pope Francis." The accolade will be remitted for the film to Gerald Potterton on the occasion of the 50th anniversary of the film release. Our friends at Pointimovie will have a chance to introduce you to their new REAL 4D technology!